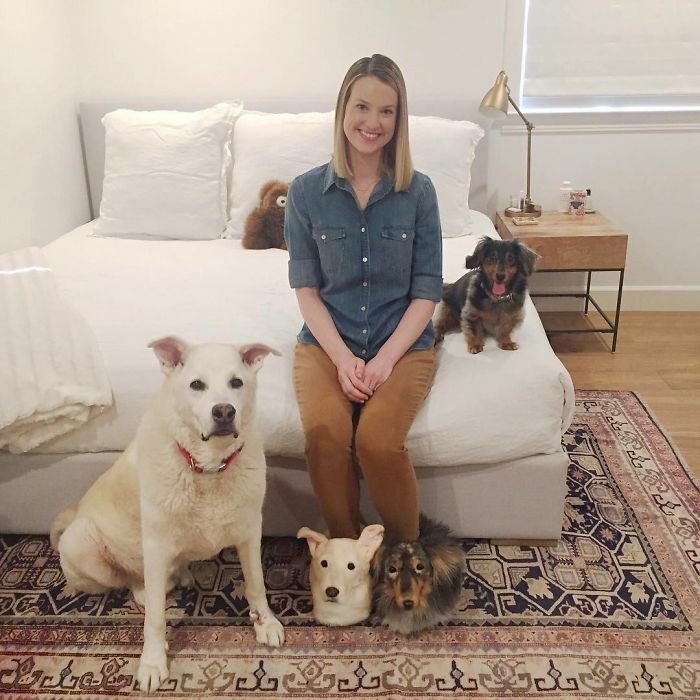 Pets are, undoubtedly, one of the best aspects of being a human. 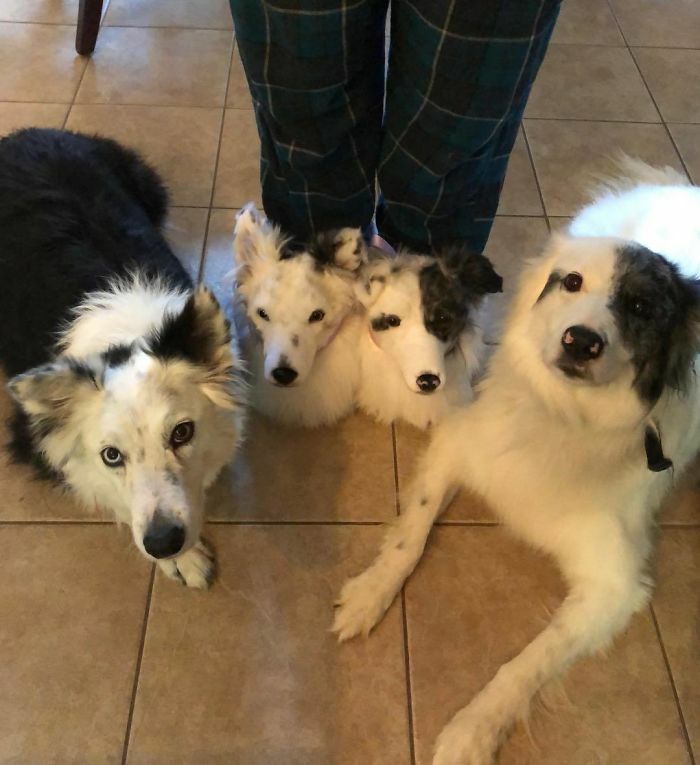 They’re there to cuddle with you on a bad day, motivate you to be a responsible pet owner, and amuse you with their shenanigans. 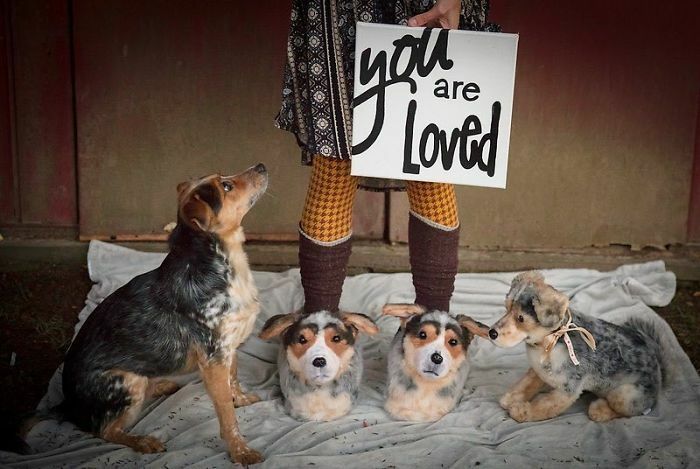 That’s why many of us find ways to show our love and admiration not only to the little critters themselves but to the rest of the world as well. 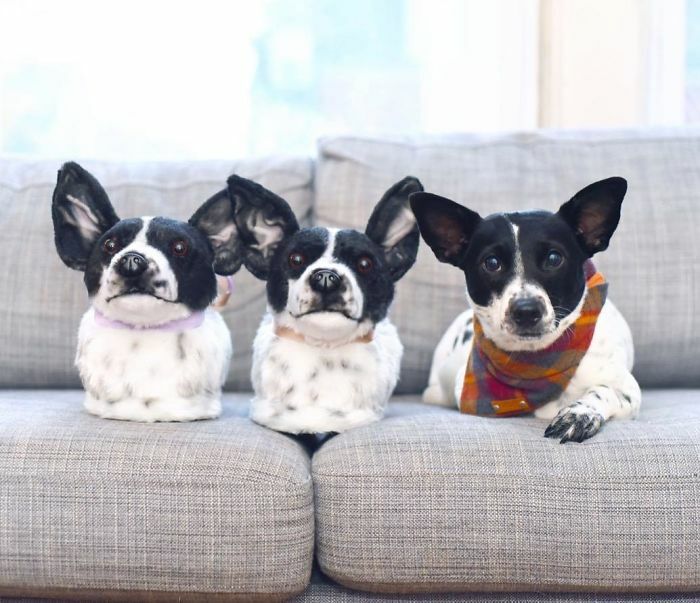 Some buy treats and cutesy toys and document their pet’s reaction to it on social media, while there are others who get custom plush copies of their most beloved animals. 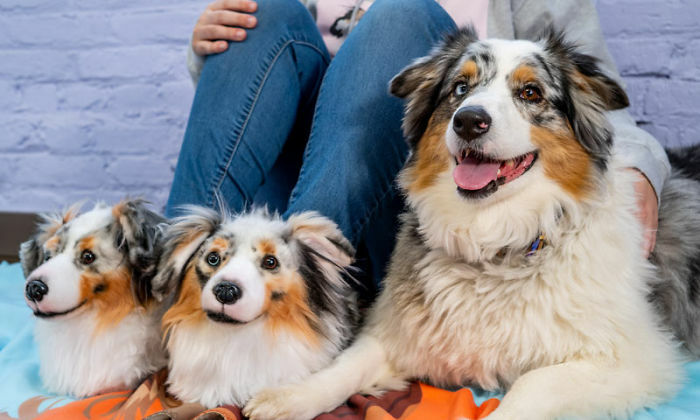 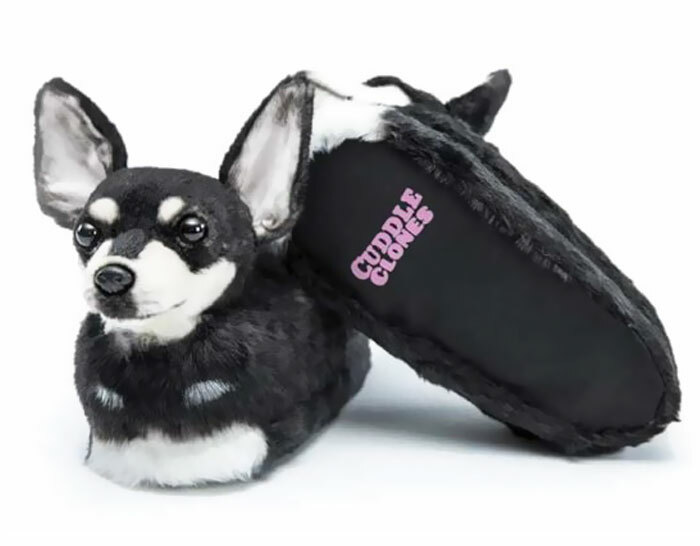 The company behind the adorable custom pet plushies, Cuddle Clones, has introduced a new product to their line. 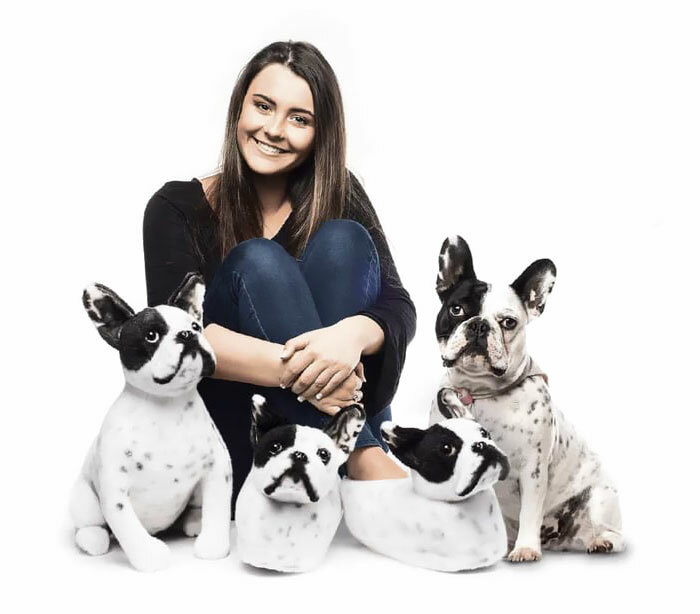 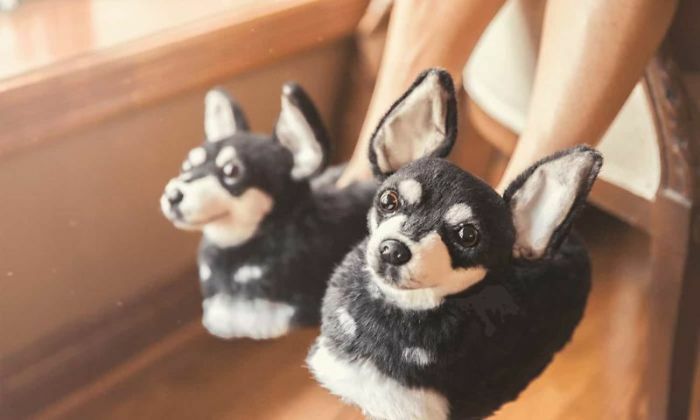 Their ‘Plush Slippers’ are custom made to resemble your pet from head to… paw? 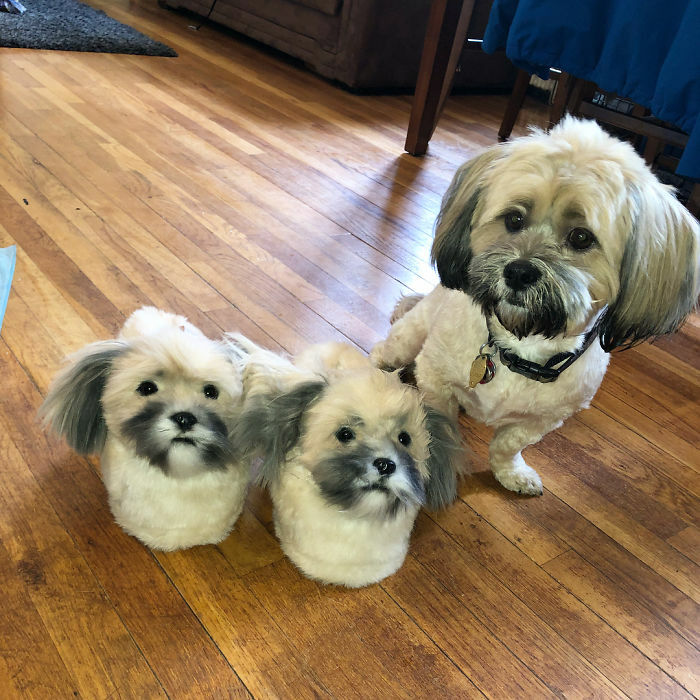 Although the handmade product is pricey (a single custom plush costs $199) and takes 8 weeks to make, some definitely think it’s worthy and the results speak for themselves. 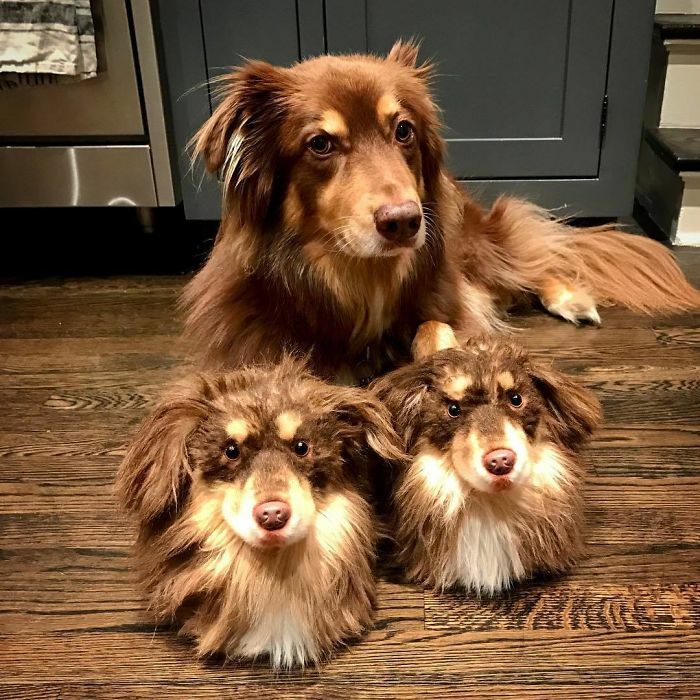 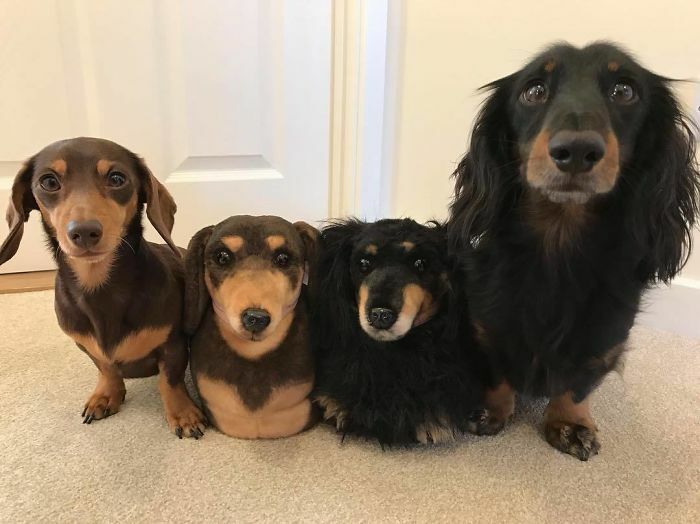 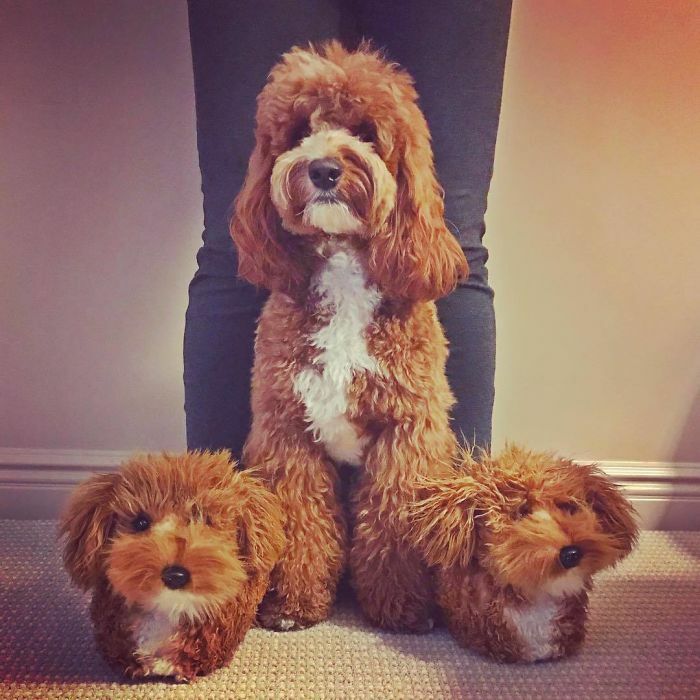 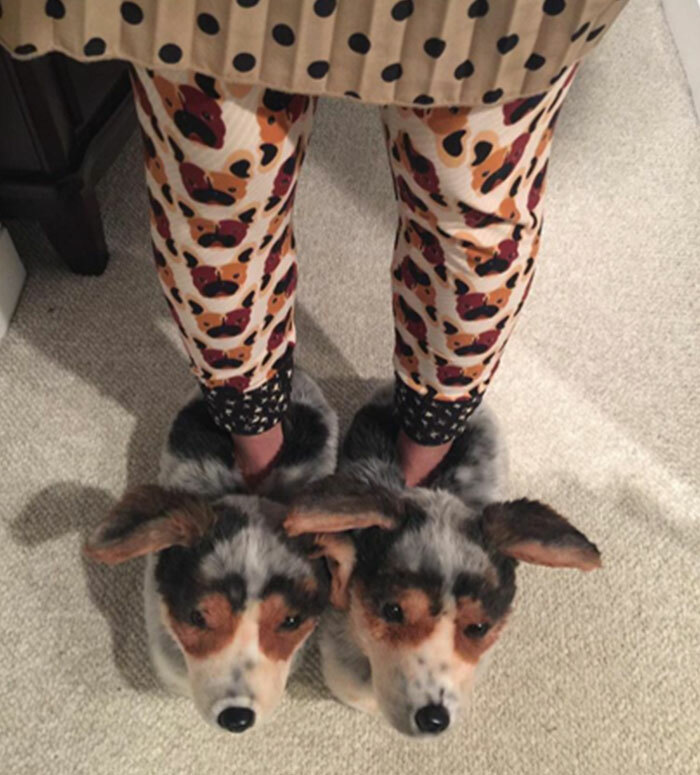 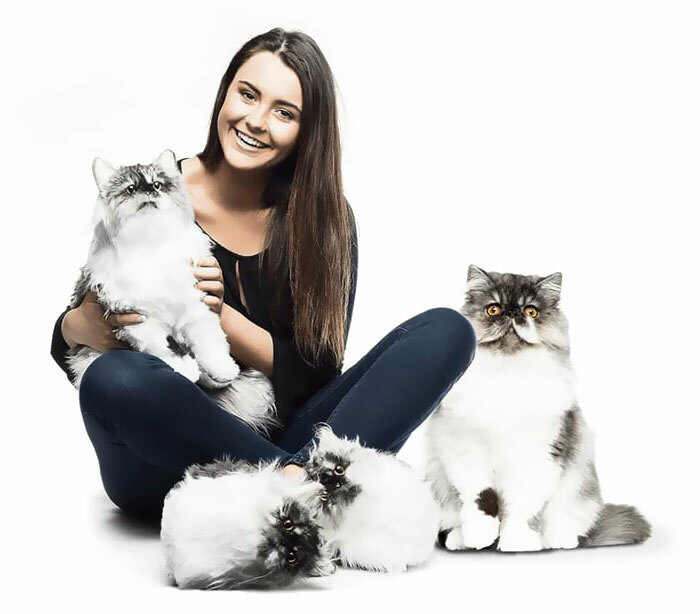 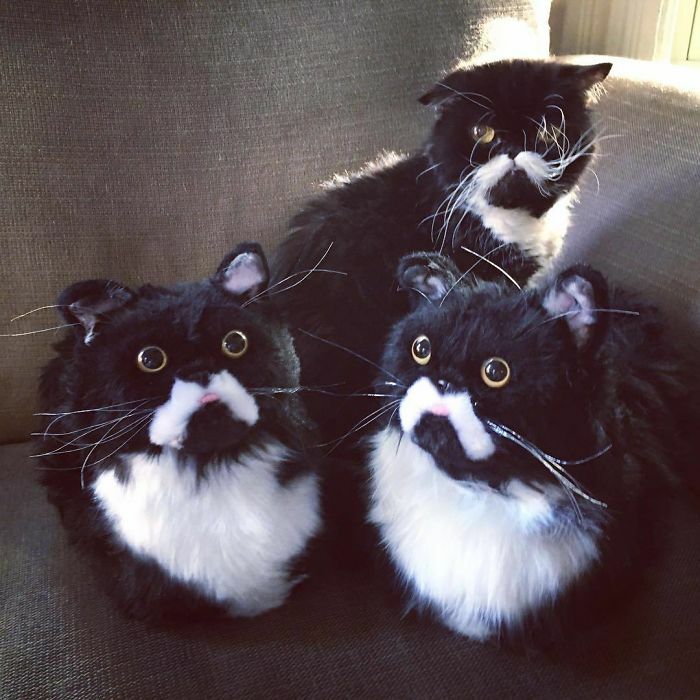 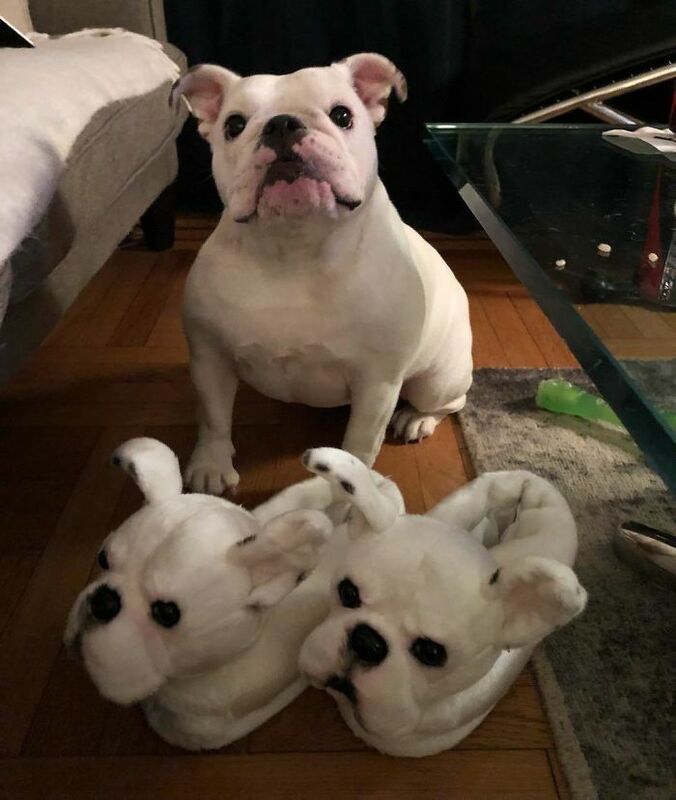 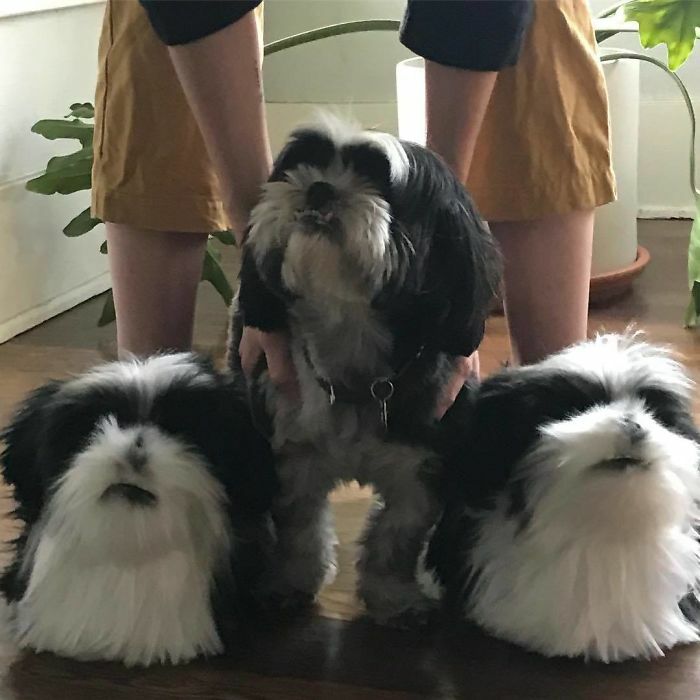 Scroll down below to check out the adorable pets and their ‘clone’ slippers and don’t forget to tell us what you think!